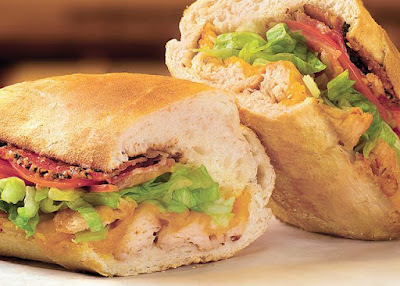 Potbelly Sandwich Shop is turning 41 years old and, to celebrate, will be offering a "buy one sandwich, get one free" deal to all Potbelly Perks members. The Potbelly Perk offer is good at Potbelly locations nationwide on June 1, 2018 only. You can sign up for Potbelly Perks by downloading the app on Android or iOS or by signing up online on their website. In addition to the Perks deal, if you order something from any Potbelly shop on May 31, 2018, you'll get a treat receipt good for a "buy one, get one free" sandwich that can be redeemed on June 1, 2018.